Your ID card printer uses ribbons to print your card design, and there are many styles of ribbons available. Do you know the difference between color and monochrome, and which one you need? To round out their ZXP Series of ID card printers, Zebra recently introduced the ZXP Series 1 printer, ideal for small organizations with its single-sided, hand-feed design. 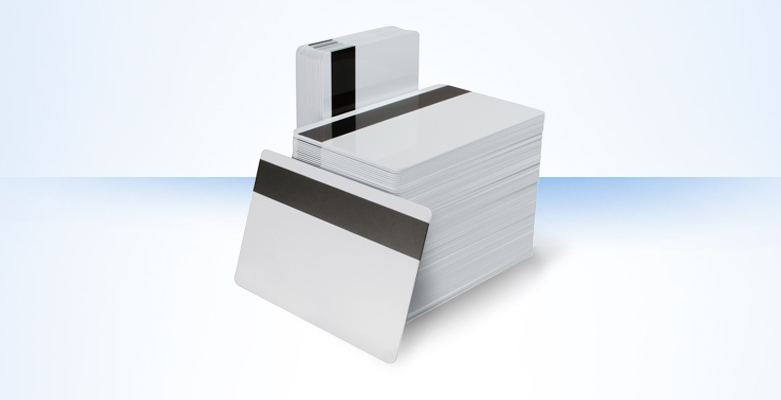 Many of the card printers we offer have the ability to be upgraded in field to perform tasks like dual-sided printing, Ethernet networking and card encoding. From value to premium, upgradeable printers are a convenient investment that can evolve as your card program grows. We’ve been singing the praises of the brand new Magicard Rio Pro recently and much of the good feedback surrounding the printer has to do with innovative features that increase the printer’s efficiency including built-in Ethernet connectivity. With Ethernet networking, the Rio Pro is ideally suited for high-volume card printing applications benefiting large networked environments. 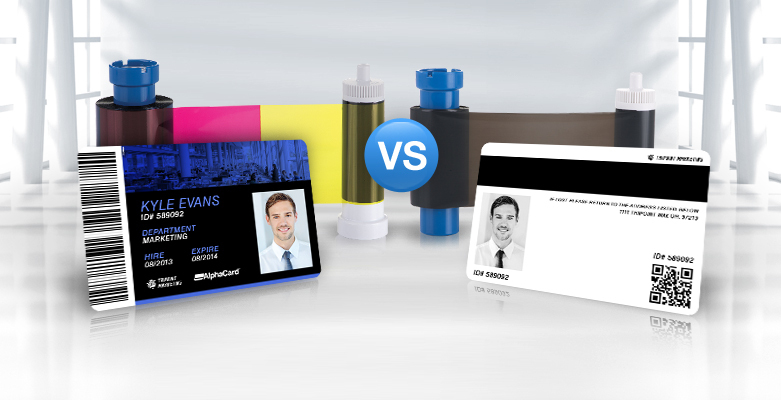 When we think of high-definition card printers, the first thing that comes to mind is the enhanced print quality. High-def printers such as the Fargo HDP5000 and the new Zebra ZXP Series 8 are know for their ability to produce photo-quality cards with vivid colors and sharp images and text, but that's not their only benefit. These printers are also built to last, and they offer the flexibility to print on multiple card types. Imagine flashing your employee ID in front of a vending machine. No, you’re not confusing the vending machine with your office guard after a long day of work. Your ID card, equipped with RFID antenna, can buy you coffee or a snack. Office employees in Thailand are about to have this become a reality – with new RFID-enabled employee ID cards. A 500 year flood is currently flowing through Iowa and much of the upper Midwest, wreaking havoc in small towns and large cities alike. As families begin to piece their lives back together, it’s inevitable that construction or utility workers will be present at the scene. Iowa’s Attorney General, Tom Miller, has issued a press release warning Iowans to always check for ID when utility workers come to call, warning that impostors and identity thieves often prey on unknowing homeowners during emergency situations.